Jane Keckley was born on September 10, 1876 in Charleston, SC, US. She was an American Actress, known for Are you a failure ? 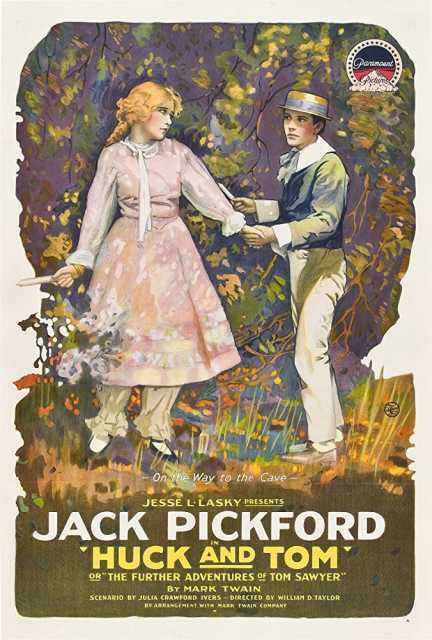 (1923), The Angel of Broadway (1927), The Soul of Youth (1920), Jane Keckley's first movie on record is from 1911. Jane Keckley died on August 14, 1963 in South Pasadena, CA, US. 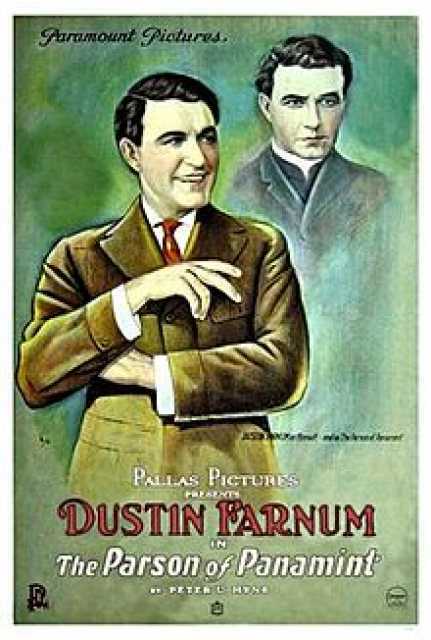 Her last motion picture on file dates from 1933.